We pride ourselves in our dedication to our customers, and it’s our attention to detail that sets us apart from our competitors. 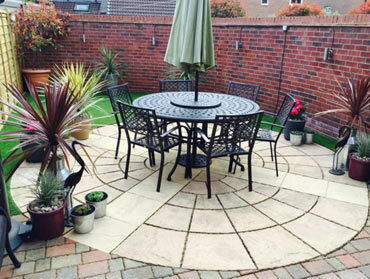 We offer a full garden transformation, one off and regular visits. Let us take on your landscaping project and develop your outdoor living space. Each garden project is tailor made to suit your life style. 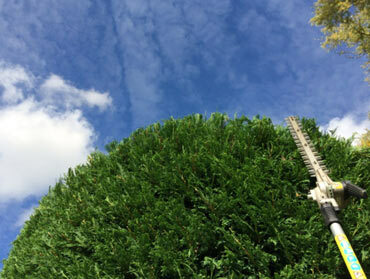 Trees tell their own story; not only do they look fantastic but offer seasonal colours, natural habitats and even delicious fruits that help make your house a home. 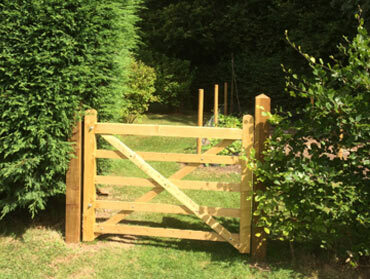 Let us take on the hard work of fencing whilst adding style and security to your home with an elegant garden fence, or simply repair your old one. 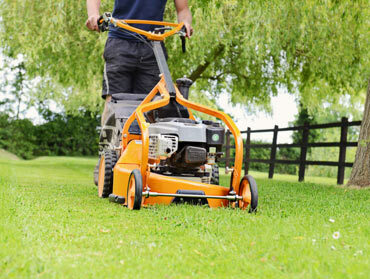 A well-maintained garden extends your living space and enhances the surroundings of your home.